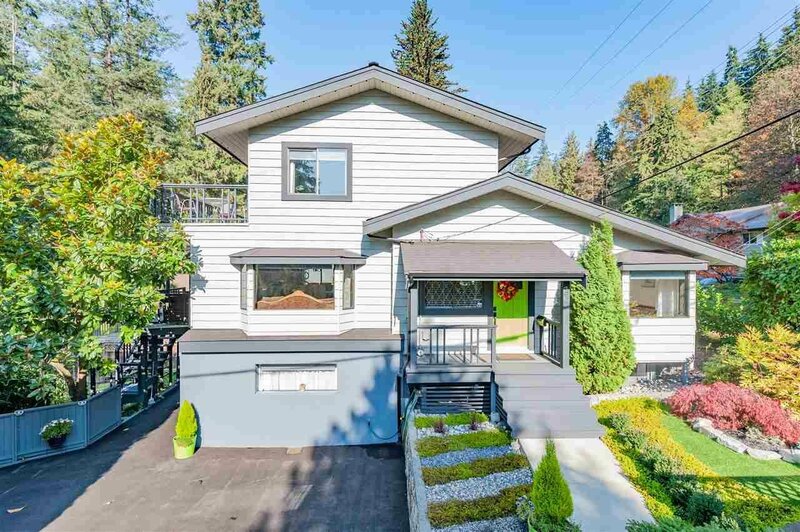 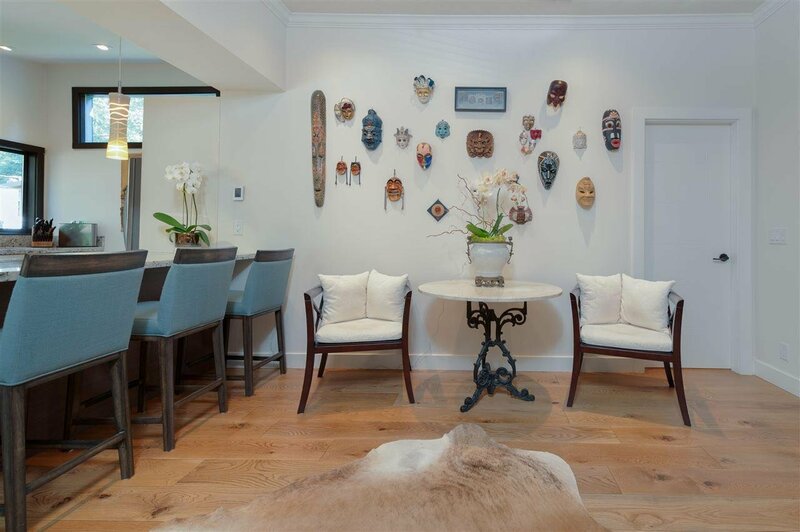 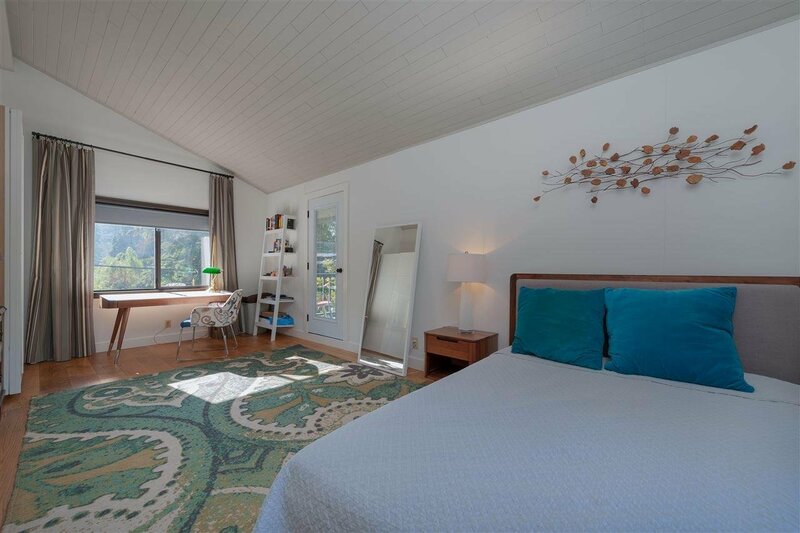 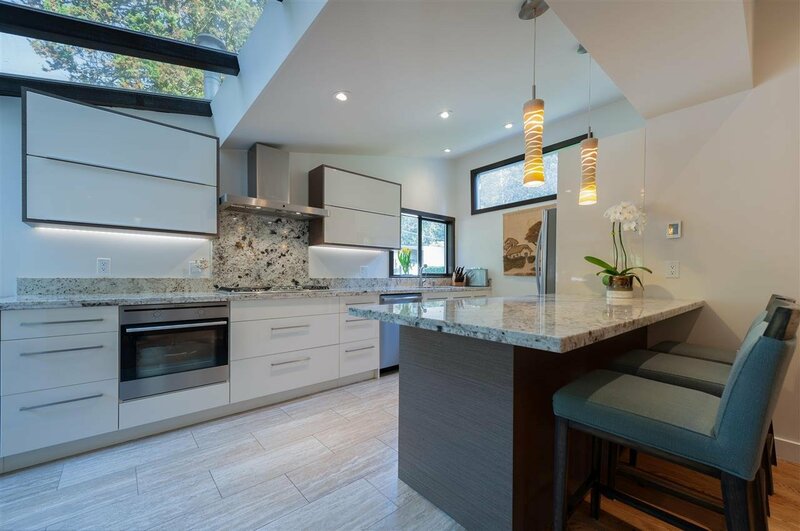 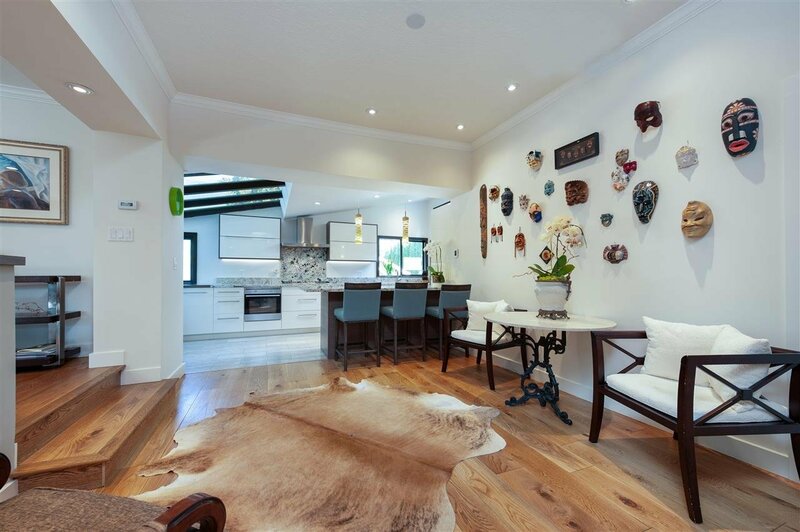 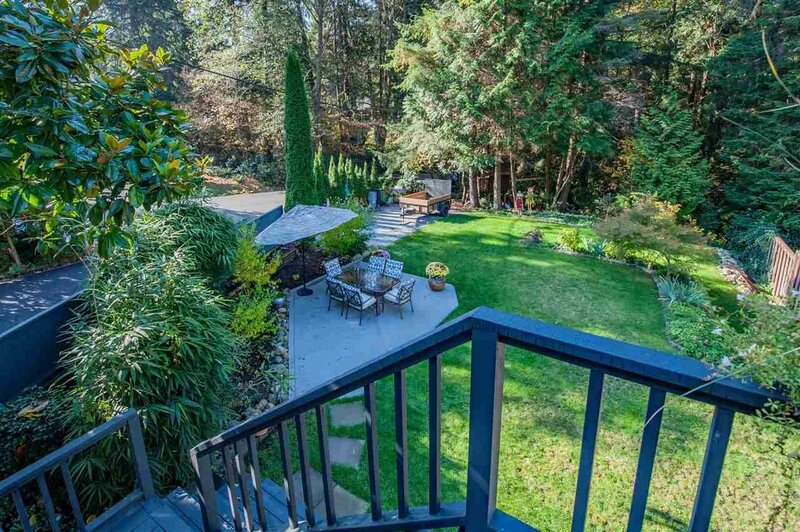 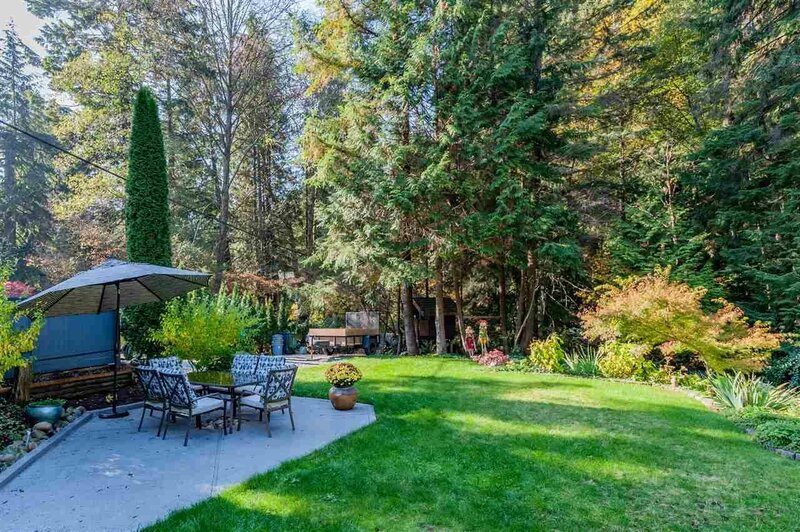 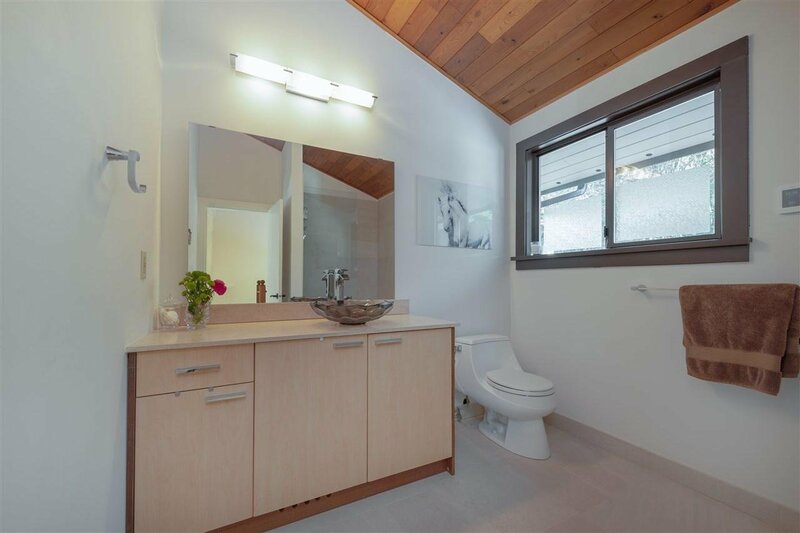 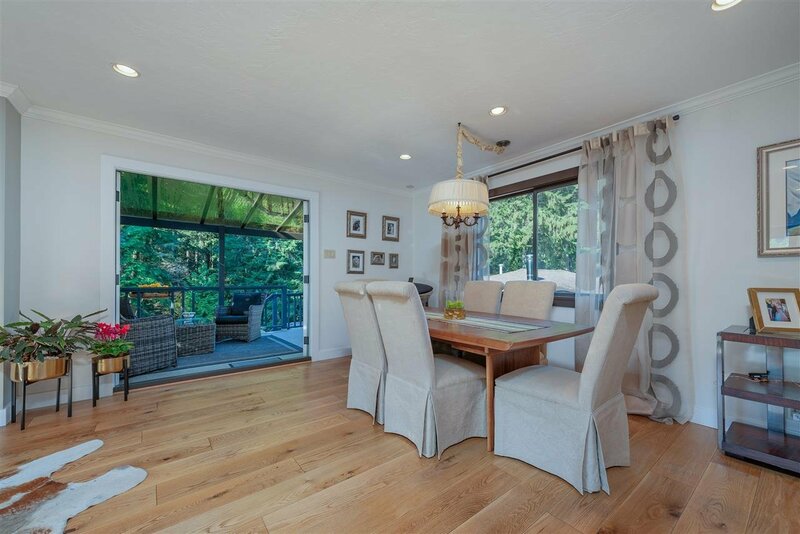 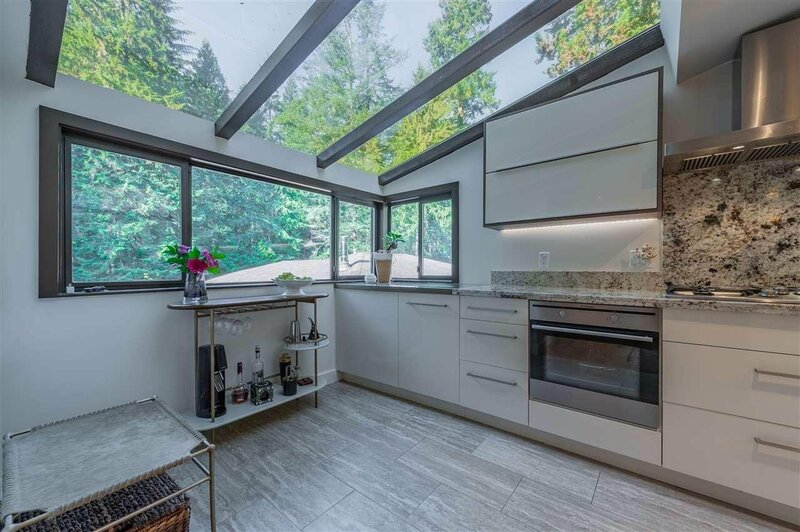 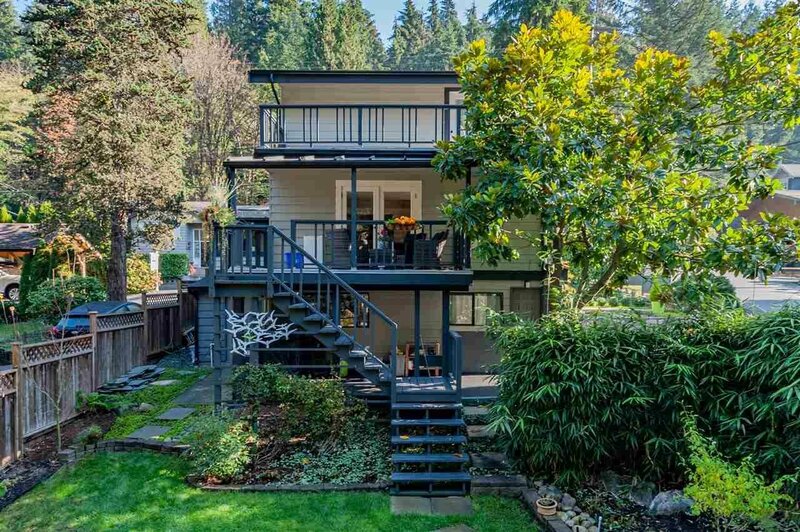 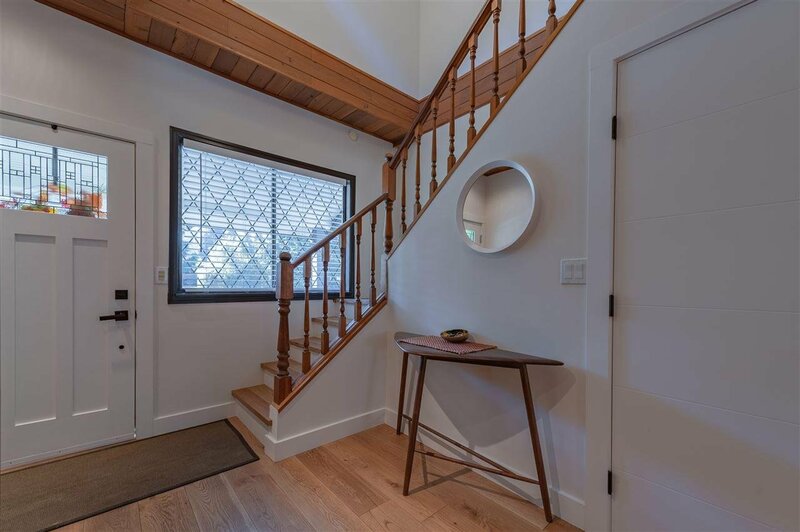 Beautifully renovated house in the center of Deep Cove. 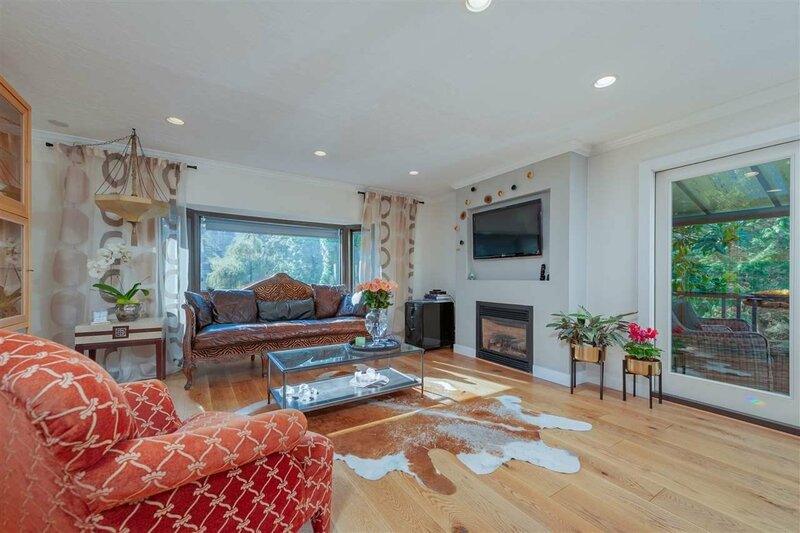 This 4/3 bedrooms home offers the perfect layout for family with kids or downsize families. 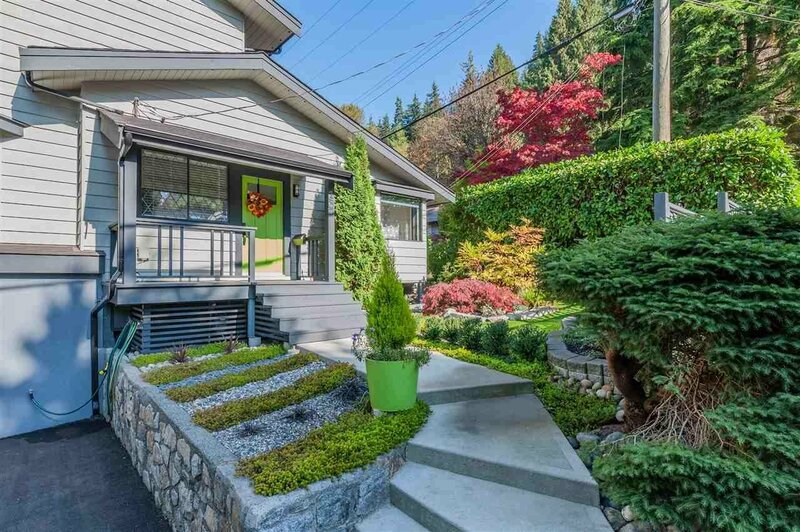 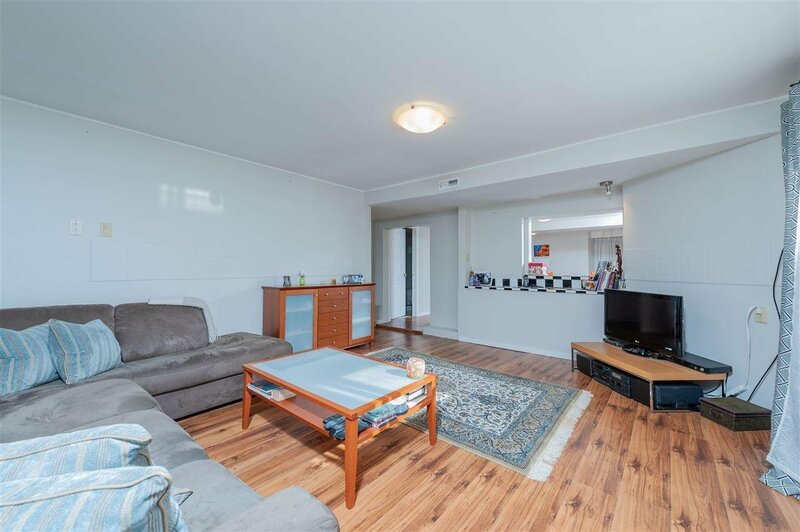 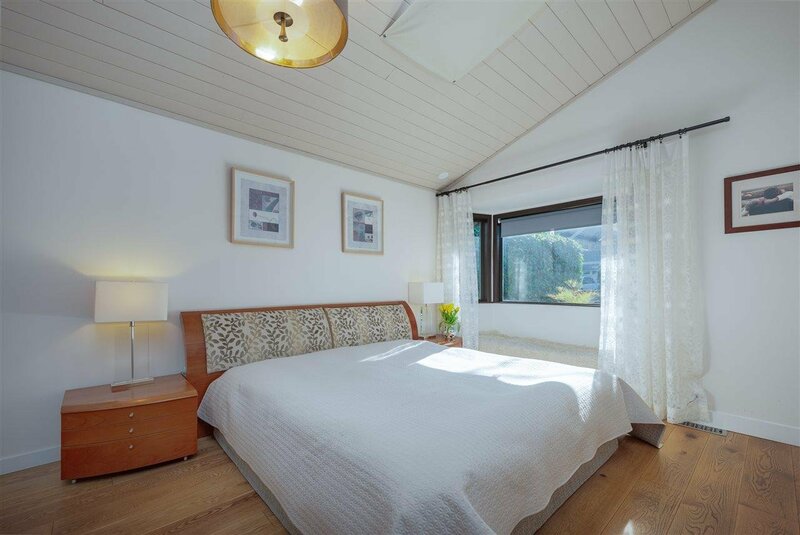 Situated at the back of Deep Cove park and 2 mins walk to the water. 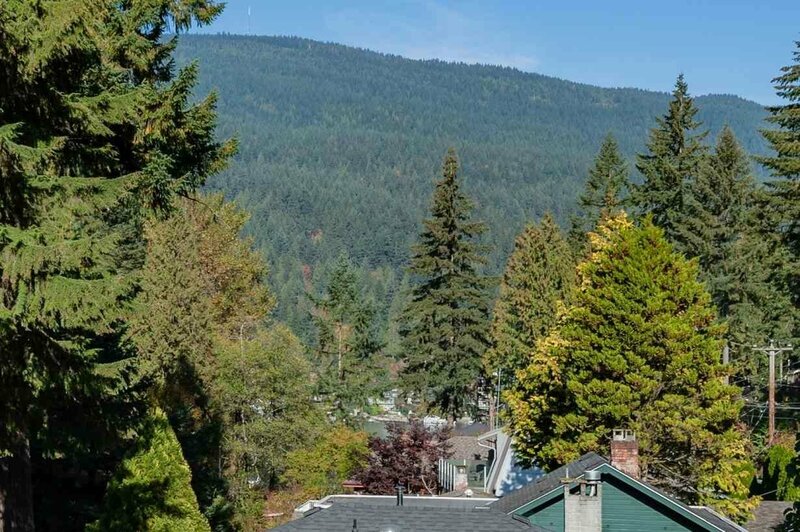 Perfect to enjoy the village and everything what Deep Cove can offer!!! 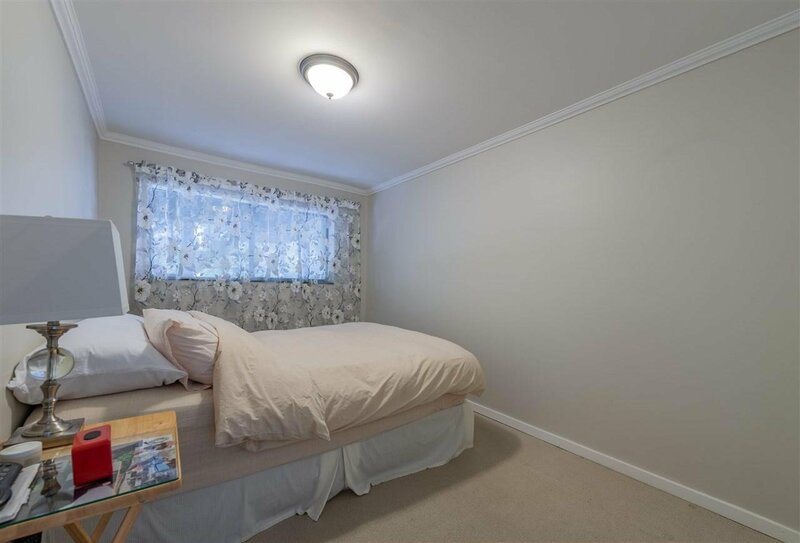 Plus 1 bedroom accommodation with a separate entrance and laundry room. 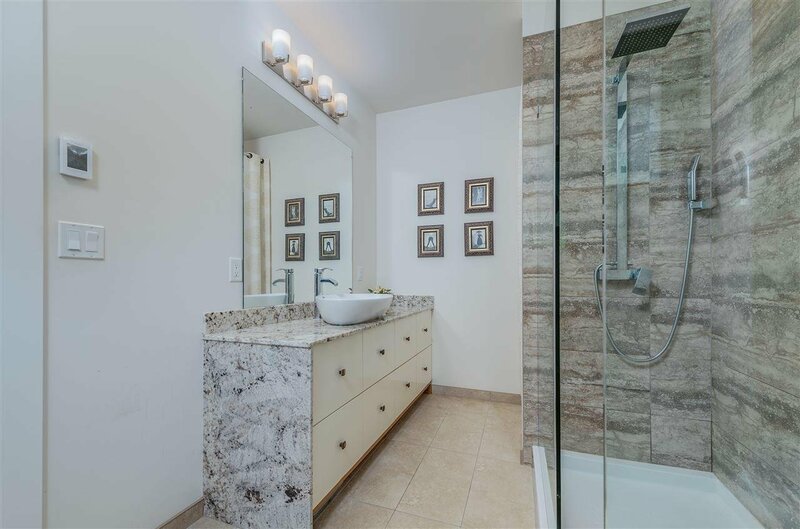 A house you will be proud to call a home. 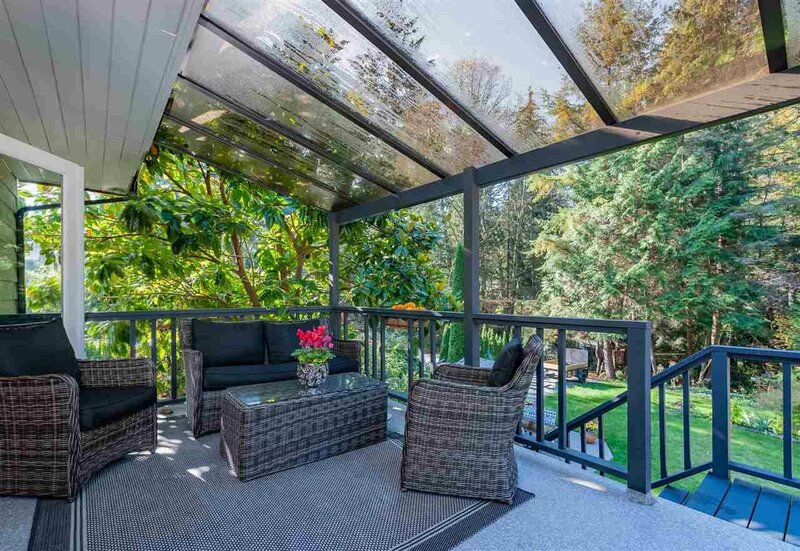 NO TOUCHBASE WITH LISTING AGENT, please contact other for showing and info.